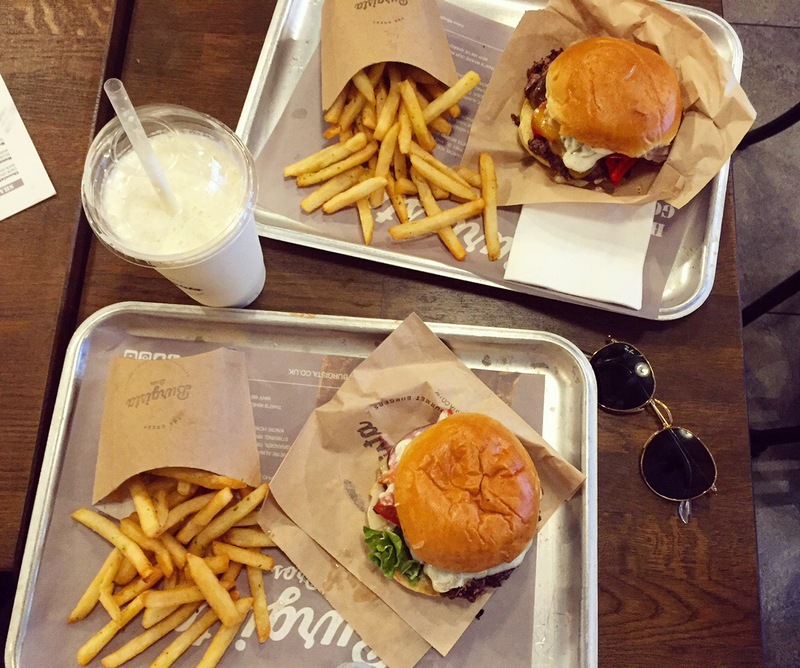 It’s funny how much joy a burger can bring you. 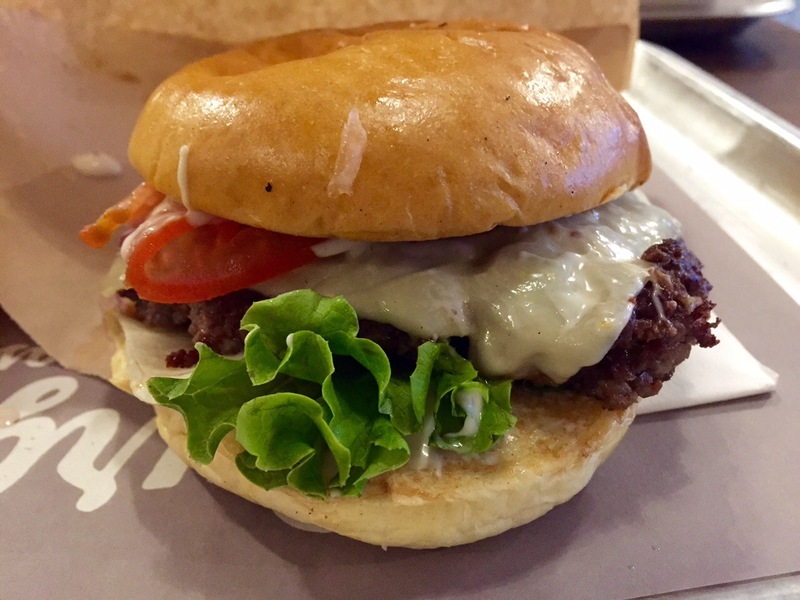 But every time I see or even picture a delightful and juicy gourmet beef burger, it takes me to my happy place. 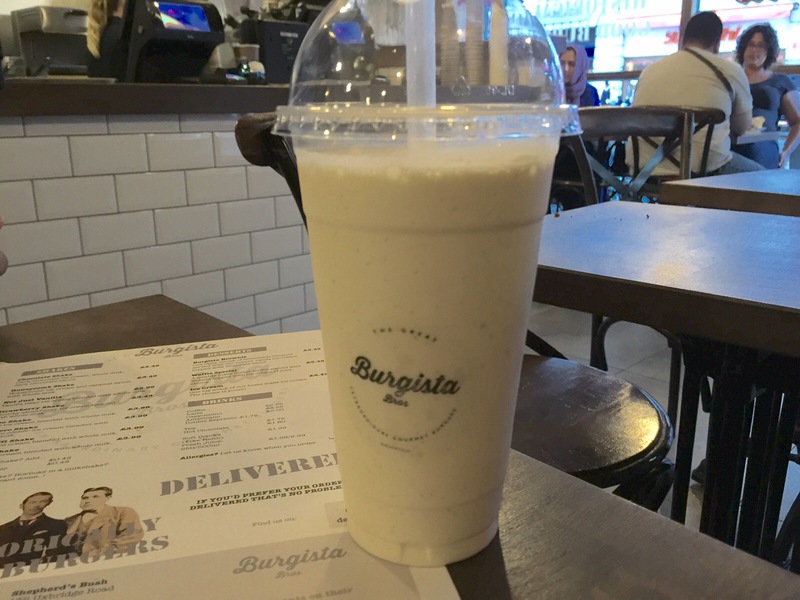 A good milkshake and not extortionately expensive, but nothing special. I would’ve preferred to have had other flavours, like salted caramel, if they were on offer. Soft brioche buns with an incredible beef pattie in between. 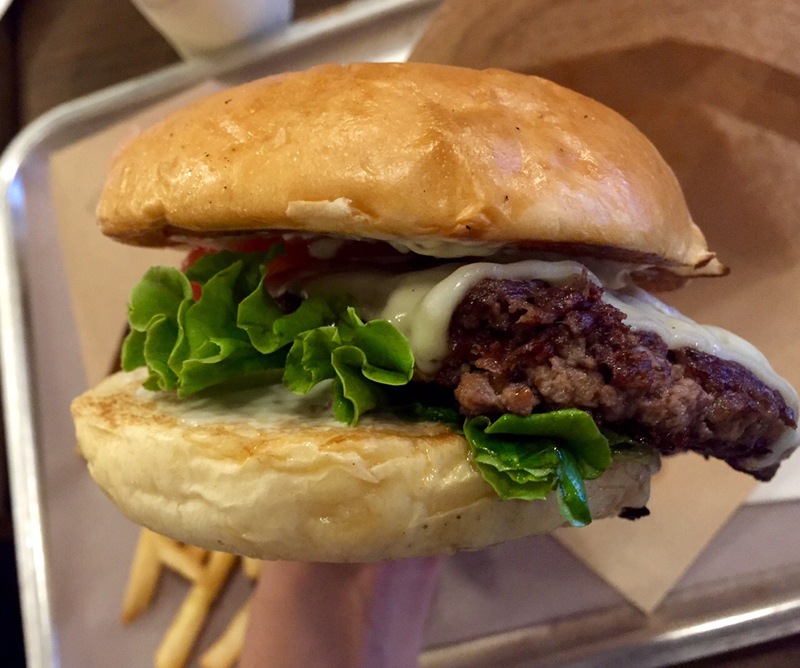 You could really taste the meat and the texture of the patty with every bite. The beef bacon gave it that added bit of flavour and crunch. Right until the end the patty didn’t crumble and the burger stayed intact. So satisfying! I was left licking my lips and considering a second burger very quickly! ? 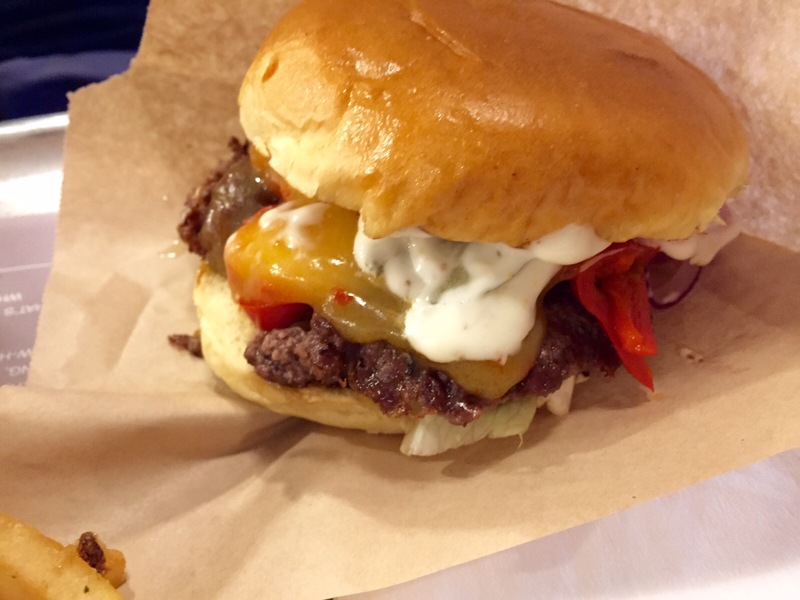 With burger sauce, chilli cheese, jalapeños and mayo added, this burger was a messier affair. The added kick to the cheeseburger tasted good and it was still a great burger but towards the end of my meal the sauces became a bit overpowering against the patty. 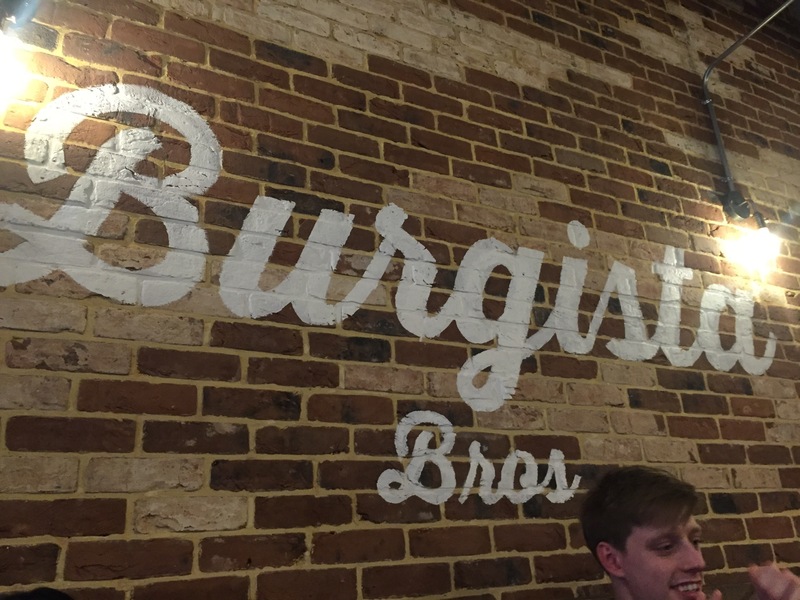 For just £18 between two (after a student discount ❤️) for fries, shakes and one of London’s best halal burgers, Burgista Bros definitely impressed – on both occasions and I will definitely be coming back again. The burgers were quite nice:) Thank you for the suggestion!